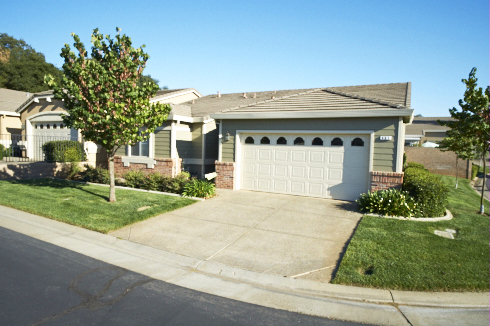 Diamond Glen is ideally situated in the well-established city of Folsom. This 55 and up community offers residents a host of local amenities such as medical facilities, dining and shopping that appeals to outlet and high-end shoppers alike. 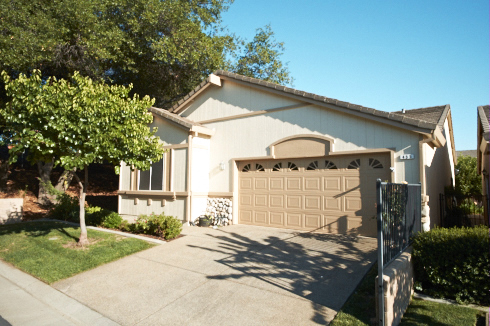 Diamond Glen’s location makes all that Northern California has to offer easily attainable. Within hours you can be in Lake Tahoe, Napa Valley or San Francisco. Historic downtown Folsom and the State Capital are only minutes away. 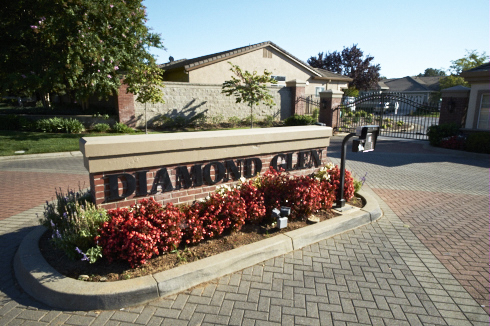 Want to learn more about Diamond Glen? Contact Victoria Witham, a real estate professional who specializes in helping buyers and sellers in this community. She can help you with a personal tour, a relocation package, a list of homes for sale or the current market value of your home. The Diamond Glenn community offers four single story home designs featuring two to three bedrooms, two to two and half baths, with attached two-car garages. 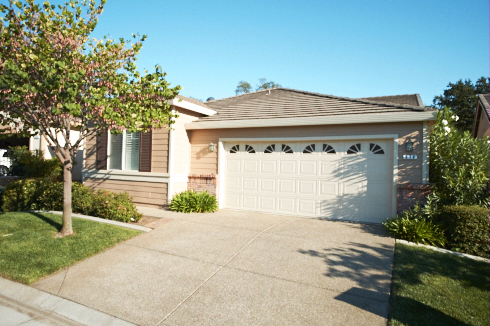 There are two home designs that offer two master bedrooms with private on suite baths. Complete rear yard block wall fencing with a gate. Great news! The HOA covers the front yard gardener and exterior home maintenance, including the roof, insurance on your home, road and all common areas. At the heart of Diamond Glen is a resort-style clubhouse that functions as the social center and activity hub. Residents can work out at the fitness room, get together for billiards or table tennis, and relax over a favorite book in the library. Other indoor amenities include a card room, a demonstration kitchen and an adjacent multi-purpose room. 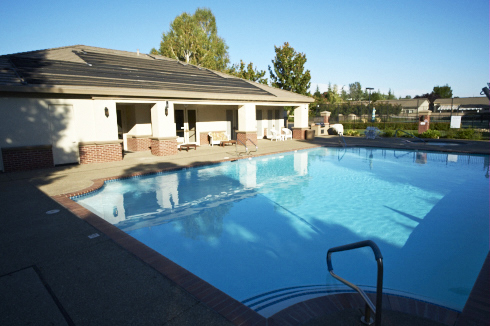 The grounds include a sparkling pool with spa and two tennis courts. 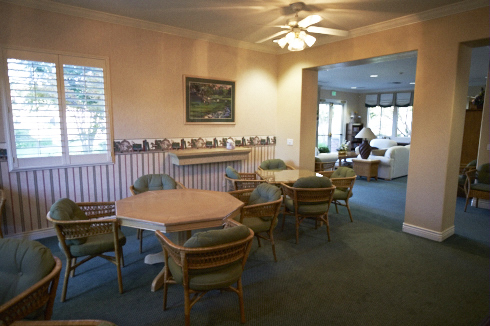 The clubhouse patio is surrounded by mature trees and residents have use of picnic tables that surround the clubhouse.